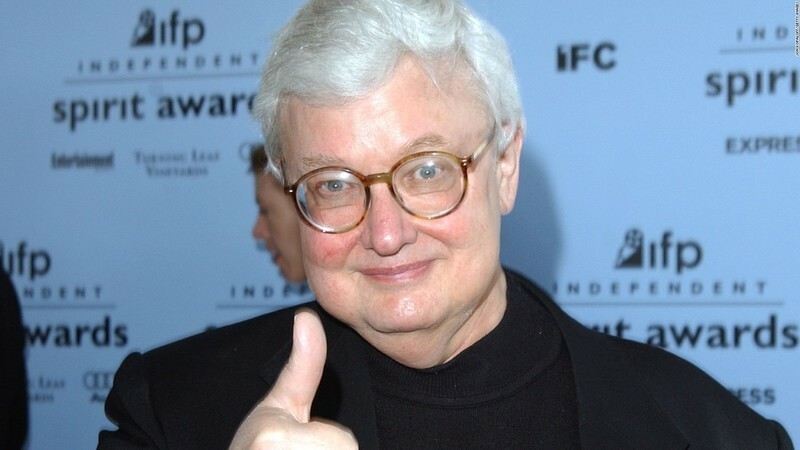 An article about "Life Itself" being included in IndieWire's Critics Survey selecting the best biographical documentaries ever made. 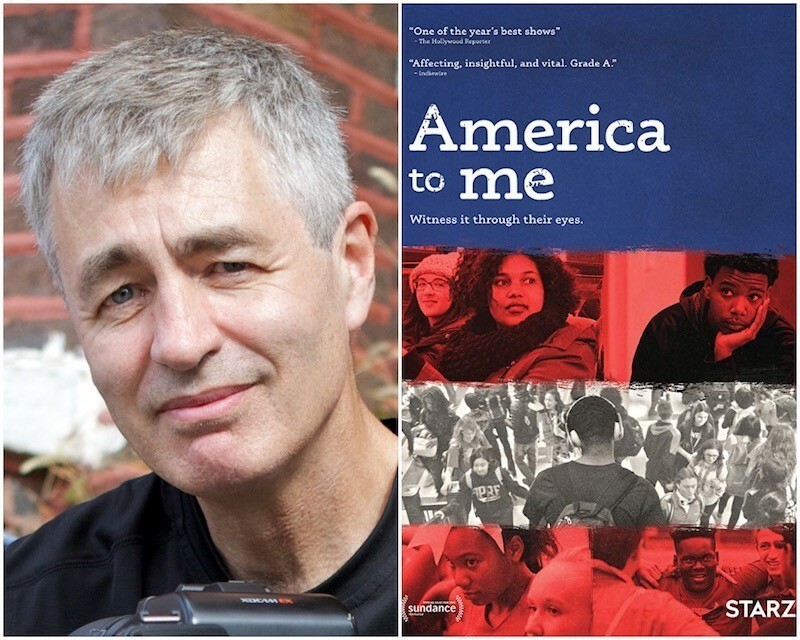 An article about Steve James, the American Film Institute's 2018 Guggenheim Honoree . 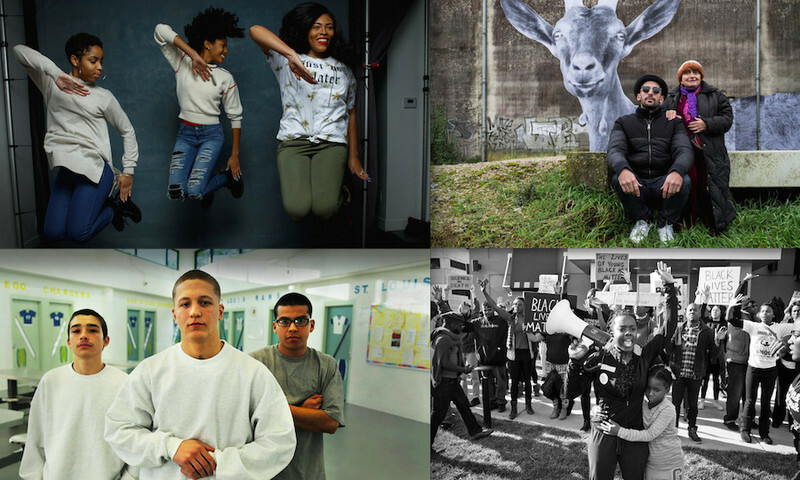 Matt writes: After producing a half-century of vital and game-changing documentaries, the Chicago-based company Kartemquin Films scored its first nomination for Best Documentary this year at the Academy Awards. 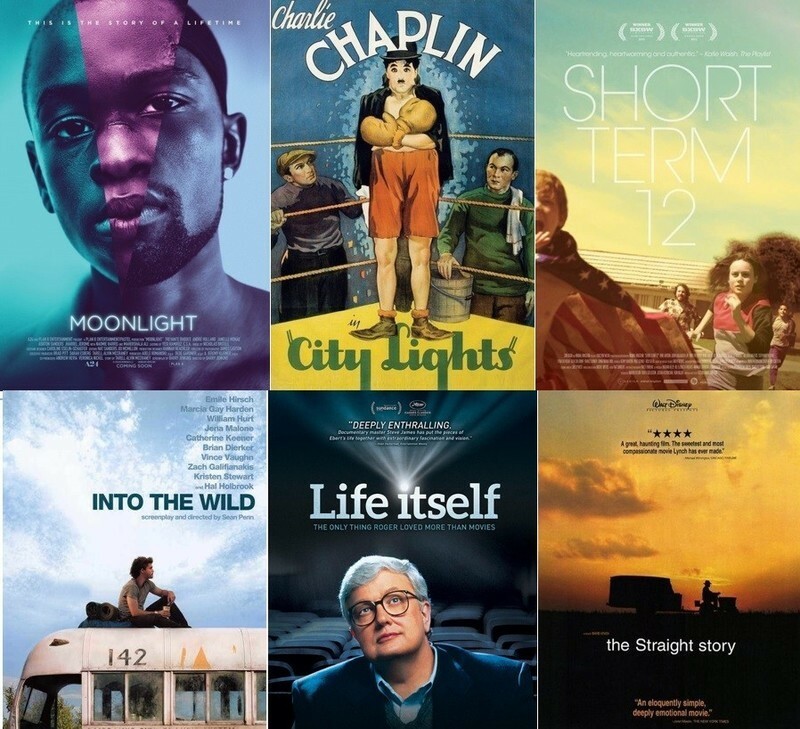 Steve James, the acclaimed director of "Hoop Dreams" and "Life Itself," earned the nomination for his latest riveting marvel, "Abacus: Small Enough to Jail." 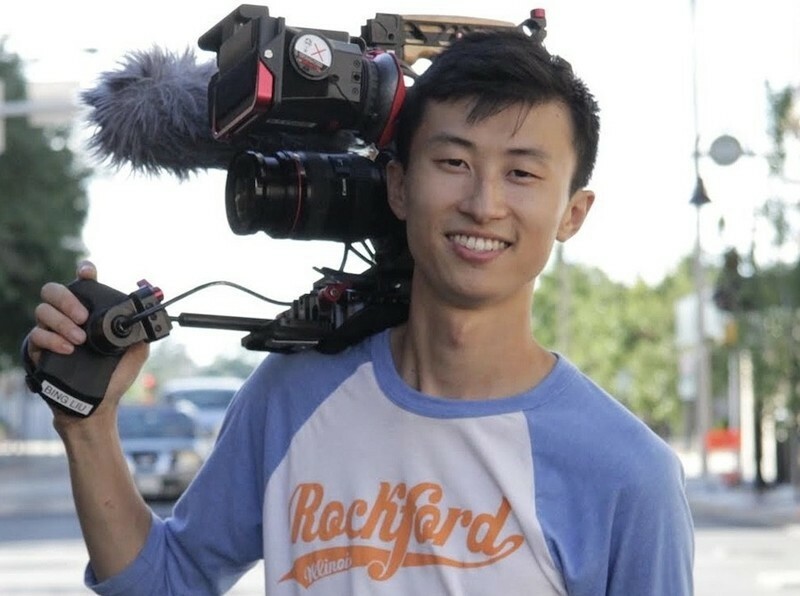 He also served as an executive producer on Laura Checkoway's astonishing documentary short, "Edith+Eddie," which received a well-deserved Oscar nomination this year as well. 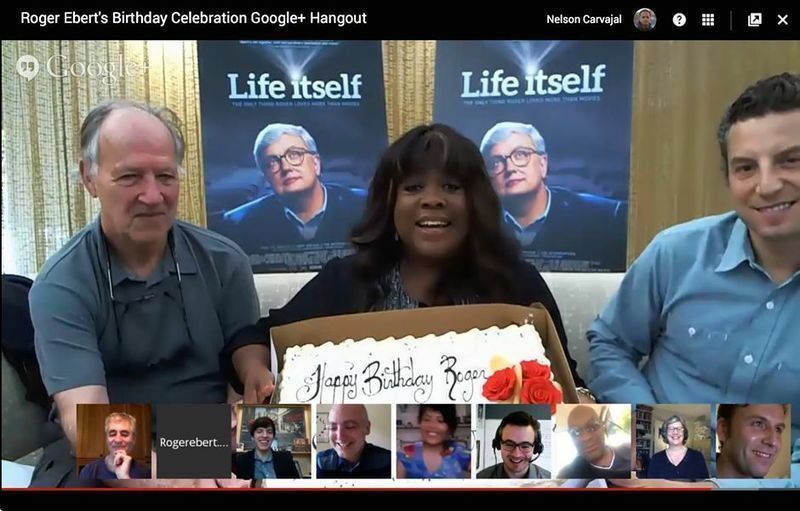 Prior to last Sunday's Oscar ceremony, I got to speak with Steve and Laura about their incredible work. 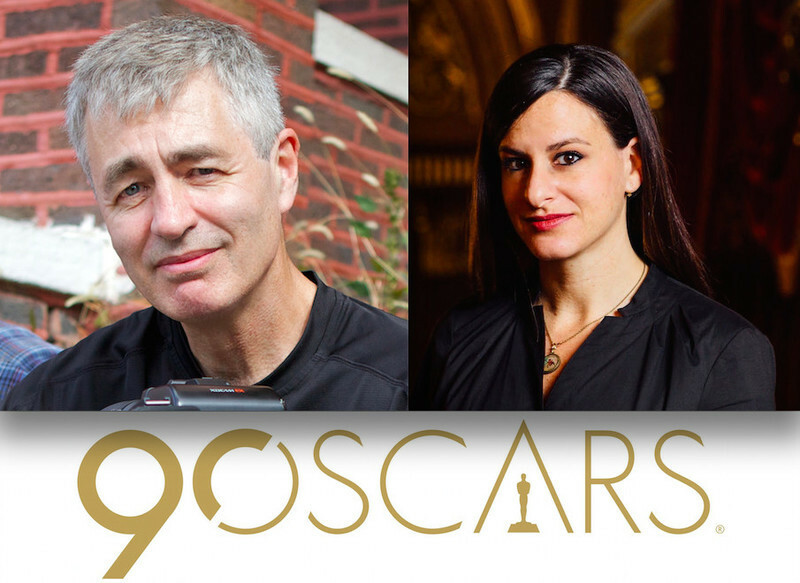 An interview with Steve James and Laura Checkoway, the Oscar-nominated directors of "Abacus: Small Enough to Jail" and "Edith+Eddie," respectively. 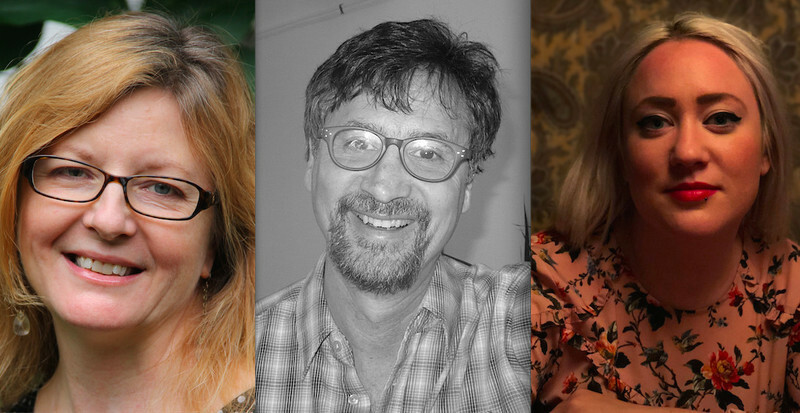 A review of two new projects from Kartemquin Films. 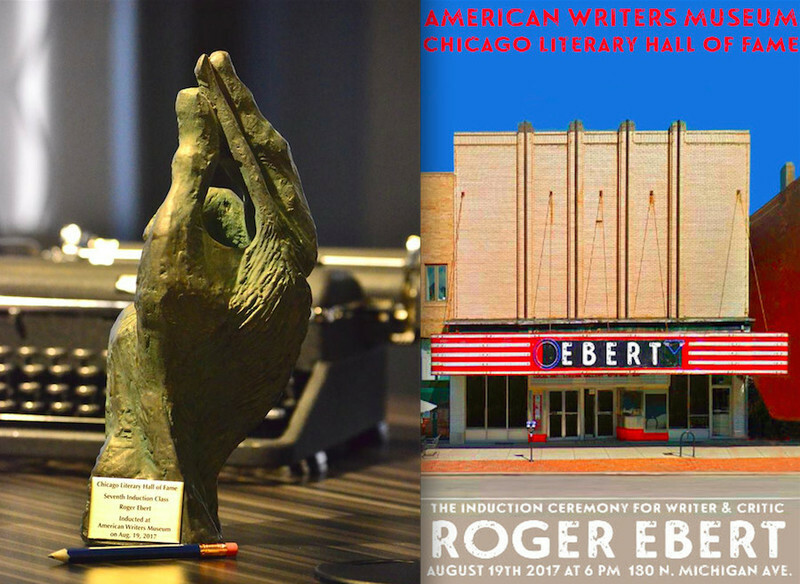 A table of contents of articles published to commemorate Roger Ebert's birthday on June 18th, 2017, starting with his interview of Paul McCartney who was born on the same day and same year: June 18th, 1942.